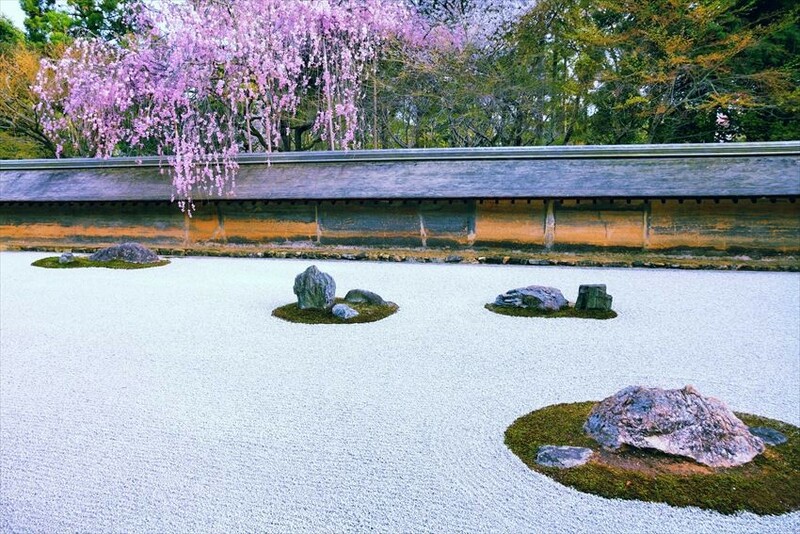 Fukui and Kyoto are home to Japan’s most famous traditional gardens. Let’s take a look at these world-famous gardens in the context of the WMG competition. The Worlds Masters Games 2021 Kansai is an international lifelong sports competition that anyone can take part in. Competitors are generally sports enthusiasts over the age of 30. Celebrating its tenth year, the 2021 games will be held in the Kansai region of Japan. This is the first time the games are being held in Asia! 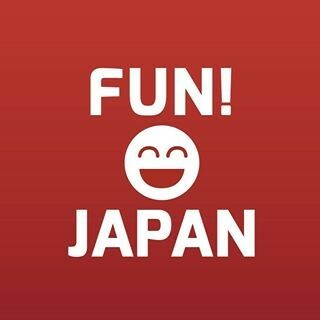 This is a great opportunity to compete while also taking in Japan’s charms. Here are the competitions being held in Fukui and Kyoto! What competition are you interested in? Of course, you can always simply watch too! 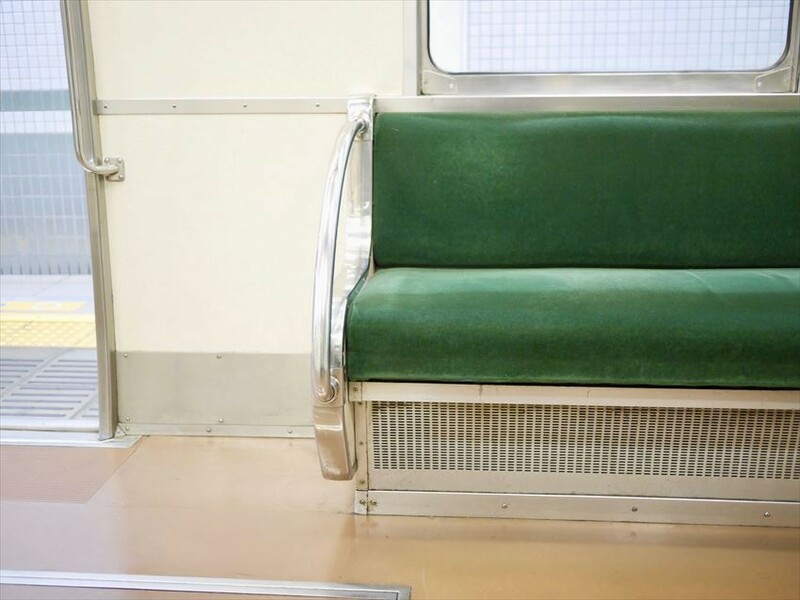 Did you know it’s actually surprisingly easy to get to and from Fukui and Kyoto? You can get to locations in Kyoto and Fukui in approximately 90 minutes via the JR Limited Express Thunderbird departing from Kyoto. While the fare is somewhat expensive at 5,000 yen, we recommend this course as there are no transfers. 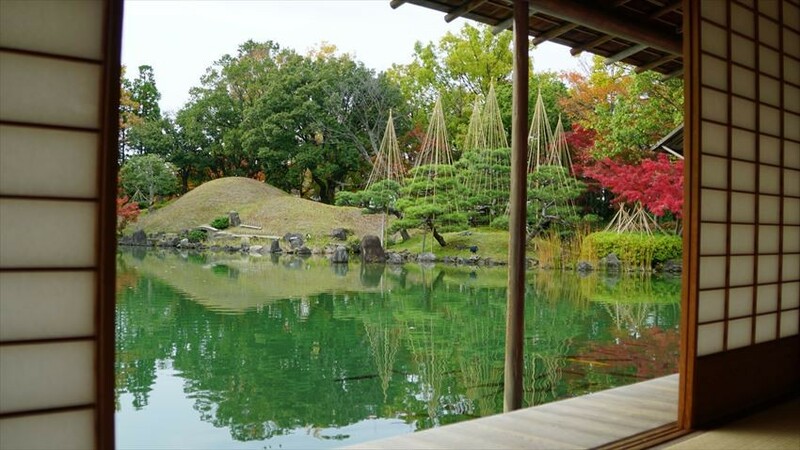 Created in the Edo period, Yokokan Garden in Fukui is known as the garden of water. You’ll be charmed by the garden’s various appearances, which change with the seasons. When you have a moment, take some time to appreciate all of the garden’s elements, absorbing its natural, changing beauty. Your spirit will be filled, and you’ll be ready to compete. Ancient Japanese gardens have an island arranged in the pond, and there are various criteria and methods for arranging the stones in the garden. However, Yokokan Garden forgoes the rocks of traditional Japanese gardens, instead opting for a highly refined, individualistic design that is unique to the modern era. We hope that those considering participating in competitions within Fukui will come and visit the garden. Designated a cultural heritage, this rock garden is full of puzzles. Ryoanji is a rock garden in Kyoto with four puzzling elements: the engravings, the garden’s design, the viewing perspective, and the excavation techniques. These elements function to enhance the genuine beauty and mystery of the traditional rock garden. Solving these puzzles might help you discover a whole new side to rock gardens. A variety of ideas and techniques were utilized in the creation of this rock garden. Perspective techniques were employed, as the wall around the garden gets shorter on the opposite site. The wall is made of red clay and rapeseed oil, and you can see how the design protects against water damage. These highly advanced techniques are part of what connects with viewers. 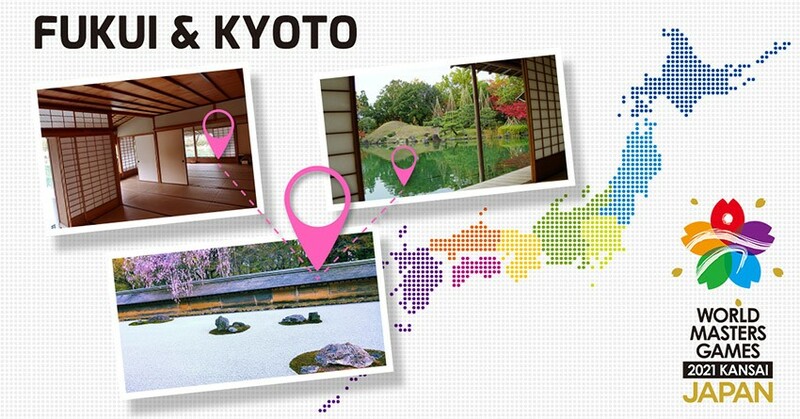 This time we introduced two areas to experience Japan’s traditional gardens. Passed down for generations, the beauty of these gardens will become an unforgettable memory alongside your competition. 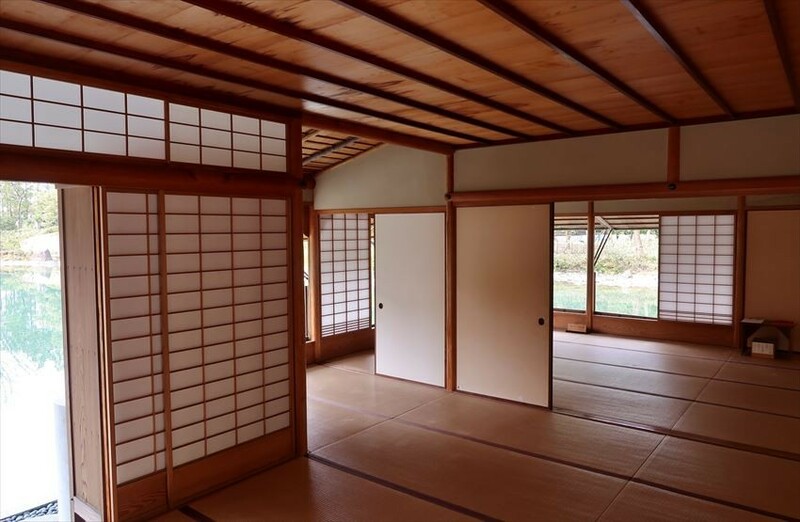 If you had the opportunity to experience Japan’s traditional wabi-sabi aesthetics, be sure to share your thoughts and any information! Here are the spots we introduced! See the links below for detailed information and direction.